The Da Vinci is the embodiment of the movement of turning old into new again. Crafted with Reclaimed Wood and Steel, the Da Vinci immediately becomes the stunning centerpiece of any home it graces. With its heavily worn industrial base and hand-made rail set, no Da Vinci is ever the same….which is what makes it so special. Archimedes first demonstrated the use of a screw in 200 B.C. to create a machine to pump water. It was Leonardo Da Vinci in the late 1400’s who first demonstrated the use of a “screw jack” for lifting heavy loads. The screw jack and derivatives of its design, occupied virtually every factory during the Great American Industrial Era.We have created a replica of an ancient “screw jack” lift device to provide the vast structural base integrity required to build an heirloom pool table. A pool table that must be perfectly level to play the century-old game, and more importantly, one that is designed to stay level, forever. Our extraordinary furniture design team completed the “Da Vinci” styling by combining the industrial age look with timeless materials from the heartlands of America.Reclaimed lumber is used to create the rails and aprons of this model and is popular for a number of reasons: the wood's unique appearance, its contribution to green building, the history of the wood's origins, and the wood's physical characteristics such as strength, stability and durability.Our reclaimed wood is sourced from barns, homes and factories throughout the United States and can actually be more stable than newly cut wood since it has been exposed to changes in humidity and temperature for far longer periods of time. In many cases, the timbers from which these boards were cut had been naturally expanding and contracting for over a century in their previous installation. Some of the salvaged wood is over 150 years old so the planks are appropriately treated to lock-in the history and its aged-beauty. Enjoy this exciting, dynamic design that is sure to become the focal point of it new home and begin to create memories with your family and friends that will last for lifetimes to come.The American Heritage Da Vinci pool table offers excellent playability while its’ astonishing design, exceptional tailoring and finish projects panache and sophistication. The Da Vinci includes 1 1/4" certified slate and 21 oz. 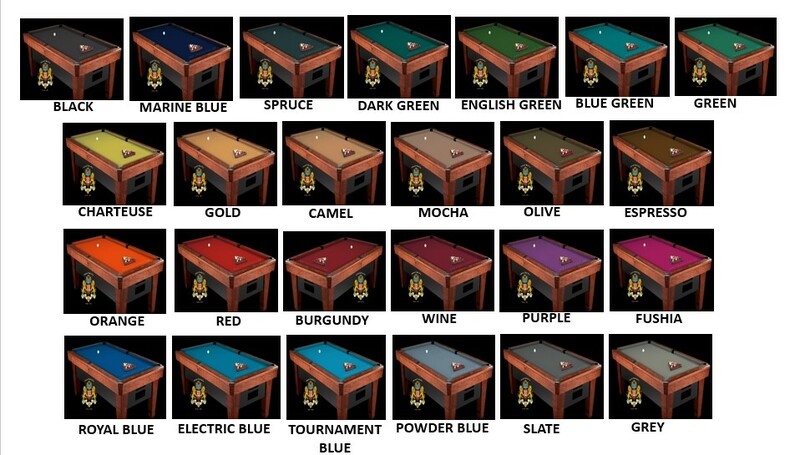 Worsted Wool cloth for tournament-quality pool table play. The King Chairs comfortably accommodate those watching all of the action and features a hidden storage drawer for accessories and other game room items. The wall rack provides ample storage room for pool table cues, balls, racks and other accessories. The Da Vinci Pool Table Collection comes complete with an American Heritage Renaissance accessory package that includes all of the essential pool table accessories, plus more! 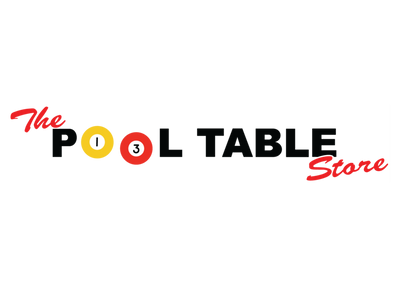 When you’re done playing pool, the Table Tennis Conversion Top quickly and easily provides yet another way to enjoy your pool table and even more hours of family delight. ALLOW 8 TO 10 WEEKS FOR SHIPPING. Six oversized beams are utilized to create the structural frame for this masterpiece. These cross-laminated beams interlock together which prevents warping and twisting. Approximate shipping weight is 950 lbs.